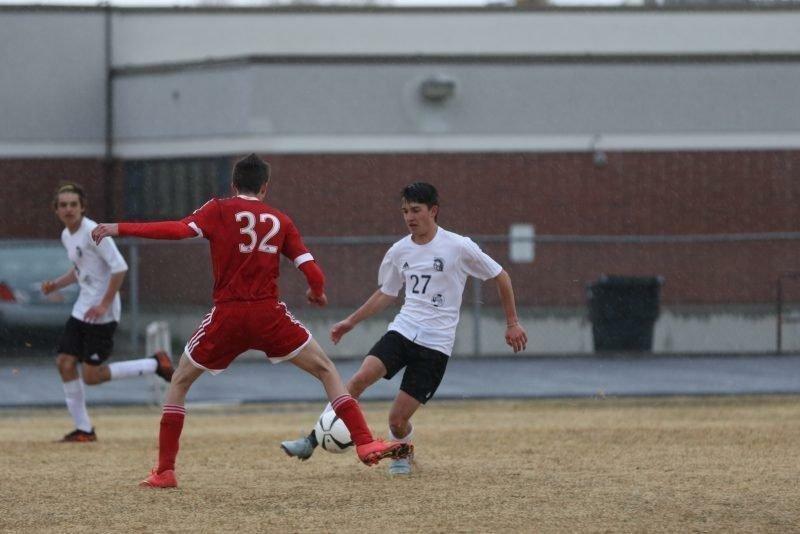 Emery soccer was on the road again to take on Union High School last week, where the game ended in a tie. Spencer Hadfield and Zak Anderson each found the net in the match, bringing the Spartans’ score to two. The score remained the same with Union also scoring two goals, ending the game in a 2-2 tie. The Spartans won’t play again until April 10 when they travel to Richfield for a region matchup against the Wildcats.